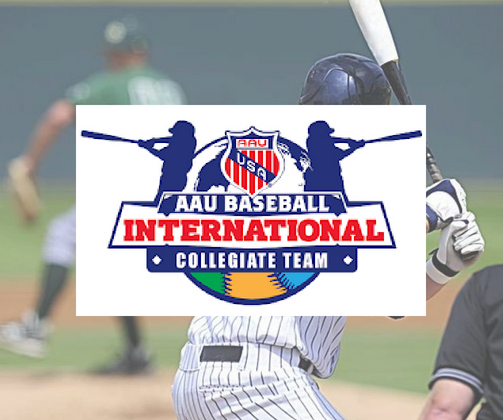 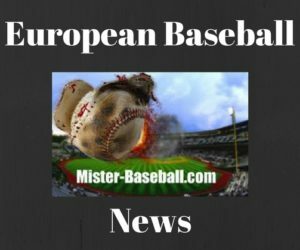 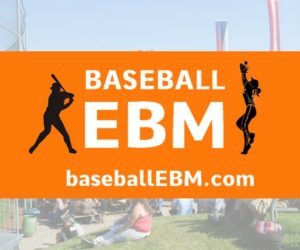 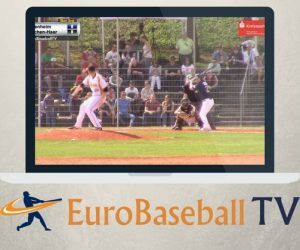 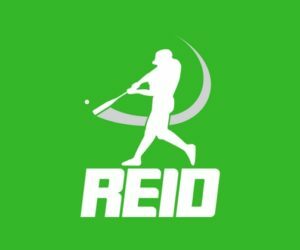 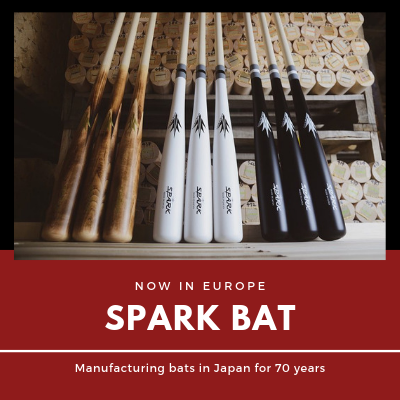 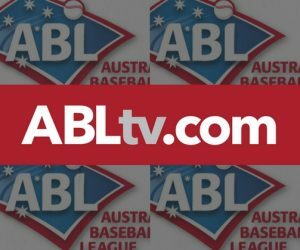 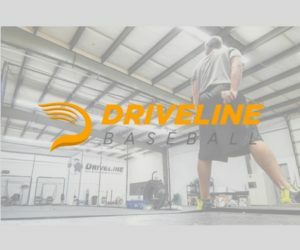 Once again it is time to recognize the members of the Baseball Jobs Overseas website who were playing around the globe during the 2017-18 winter. 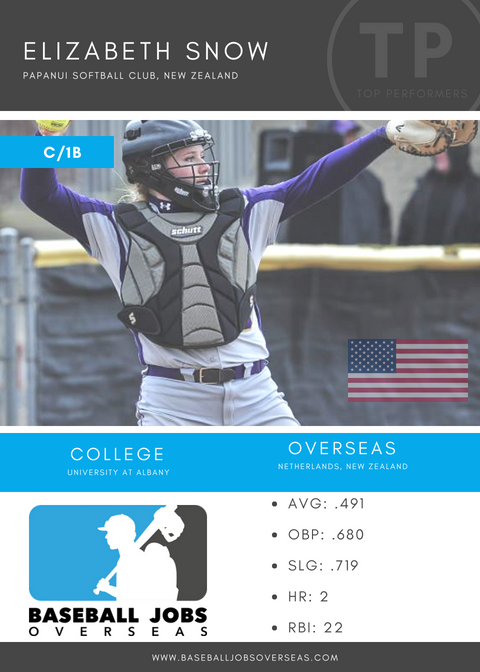 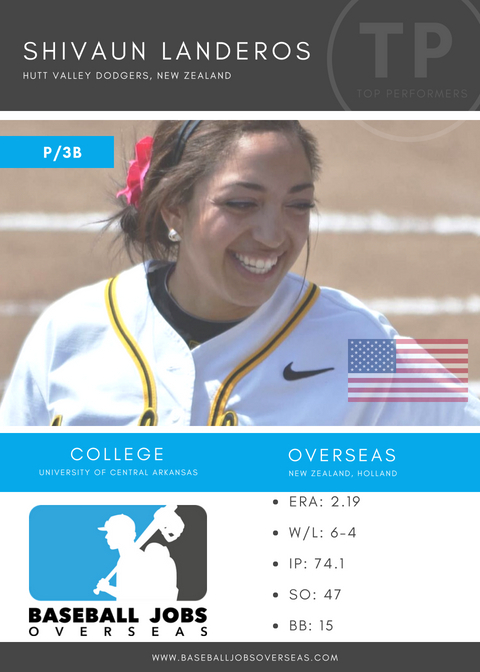 This time up, we are taking a look at the women that were overseas this past winter. 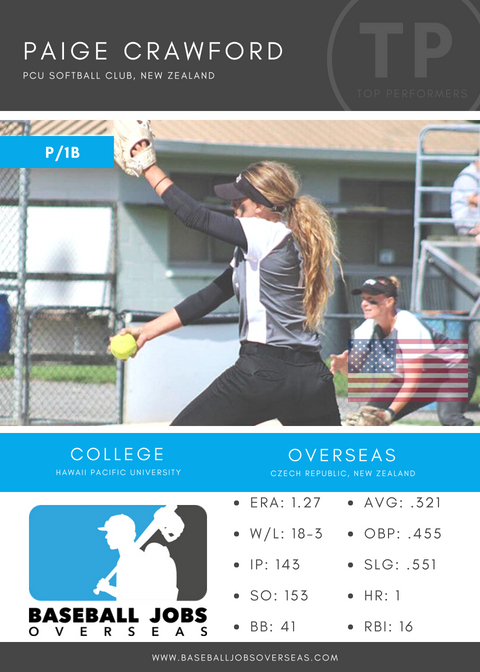 The following recognitions are based on regular season stats. 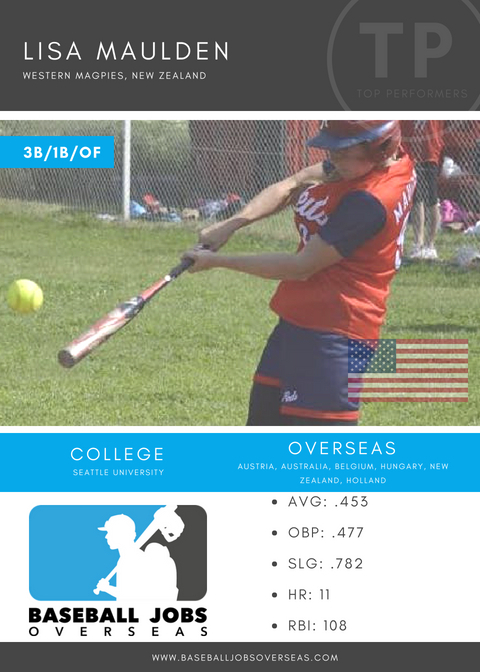 No stats available but killin’ it! 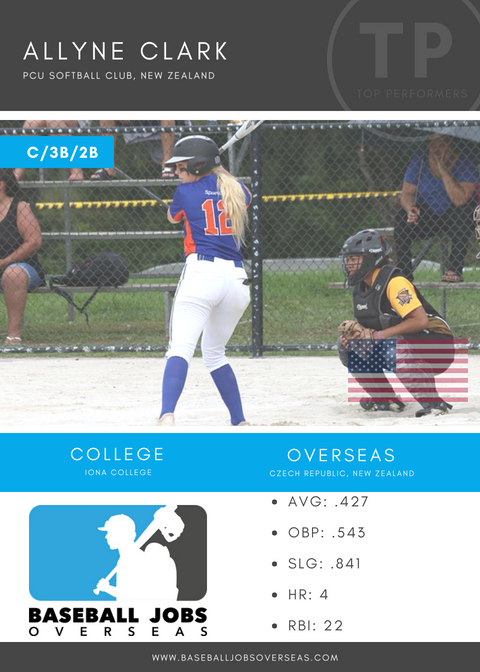 For more posts on our girls overseas click here. 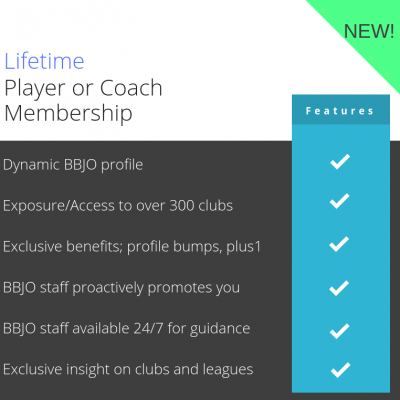 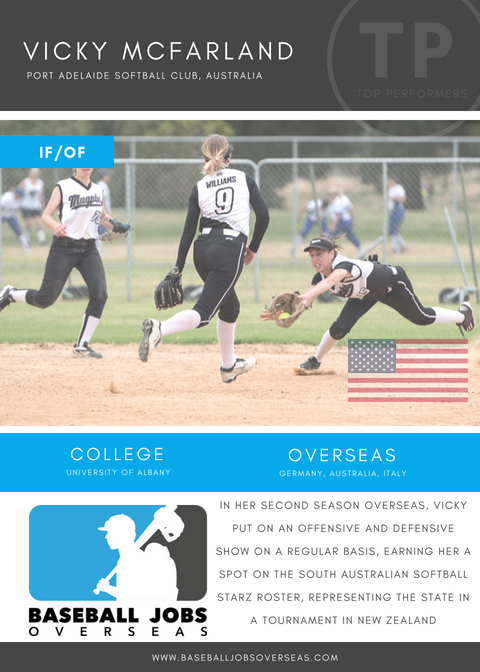 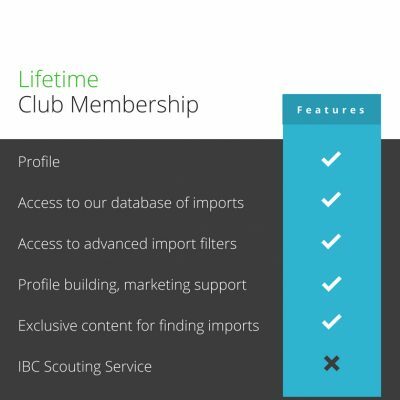 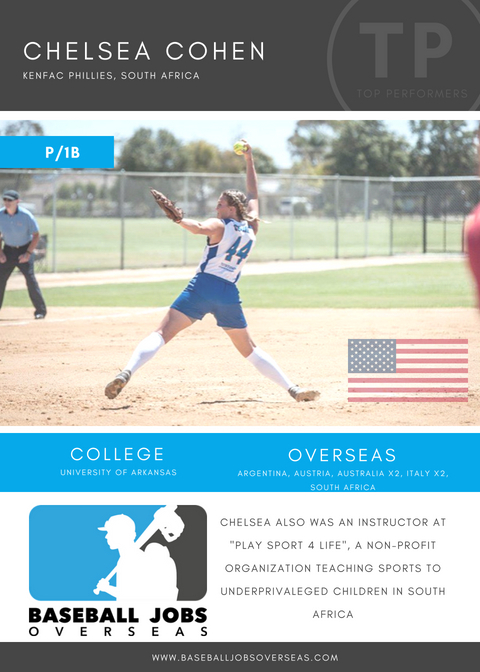 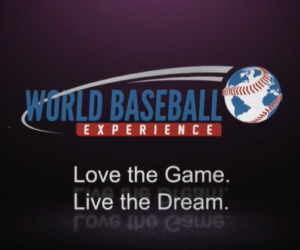 For more information on how to take your softball or baseball career overseas click here.